Chrome version 55 rolled out late last week and drove another nail in the coffin for Flash on the web. Google announced in August that Chrome 55 would default to HTML5 video instead of Flash, effectively blocking Adobe’s web plugin from running on most sites. The company has yet to confirm that Chrome 55 did in fact roll out defaulting to HTML5. We have asked Google for comment and will update this story should the company respond. 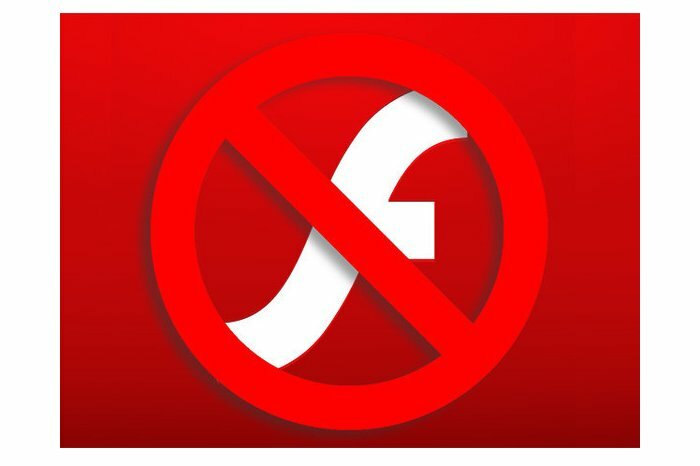 Part of the original plan, which actually reaches all the way back to May, was that Flash would be click-to-play on sites that were still exclusively using Flash, although a select number of sites would be “whitelisted” to use Chrome’s Flash functionality automatically. More recently, it appears that Google adjusted that plan to avoid too many annoying prompts to enable Flash, according to a Google slide deck. Instead of a whitelist, Google plans on determining whether or not to allow Flash with a metric called “Site Engagement.” This metric is based on the browsing habits of each individual user. Instead of constantly prompting you to enable the Adobe plugin, Flash will just plain work on sites that you visit frequently, according to the slide deck. Sites that you don’t visit very often will prompt you to enable Flash, but your choices will stick if you visit those sites again. Chrome's Site Engagement gives each site you visit a score based on how often you go there. If you’re interested, you can find out the SE scores for the sites you visit on a regular basis right now by typing chrome://site-engagement/ into your Chrome address bar and hitting Enter. The plan, based on the slide deck, is to set the required SE score for automatically enabling Flash to 1. In other words, most sites you visit will automatically enable Flash right now; however, by July 2017 Google will increase the required SE score to 100. At that point you will be prompted to enable Flash on sites that score below that number the first time you visit them after the policy change. That’s what I was able to piece together, anyway. We’re confirming with Google how Site Engagement will work and will update this story should the company respond. Why this matters: Flash was a useful tool for allowing people to view animation during the early days of the web. But it’s usefulness has been surpassed by HTML5 technologies that are more efficient, secure, and less prone to crashes. Flash still isn’t dead by a longshot, but this is one more step that will help phase out Adobe’s plugin. The end of Flash is an effort that other browsers are also making, including Firefox, Microsoft Edge, and Safari.